This month we have been delving into all things DIFC as part of our #LIVEDIFC series. We’ve looked at the ideal aspects of the DIFC lifestyle and even where one should holiday when part of the highest echelons of the social scene – which slope are you hitting this season? There is so much to aspire to when reaching for the stars of DIFC living and so if you have been at all tempted by our insider scoops, we wanted to pull together our list of the best places to #LIVEDIFC so that you can take full advantage of this unique destination. Rarely does a location so perfectly embody it atmosphere than with DIFC. The whole area thrives with the sound of innovation and hums to the beat of ambition. As the centre of Dubai it reflects the best facets of the city, effortlessly fusing commerce and entertainment, financial objectives and high quality leisure. Not only does it encompass some of the finest shopping and culinary outlets in the city, it also hosts the headquarters of some of the most internationally renowned brands and corporations. Luckily for those who wish to make their home in a place with sublime views, easy accessibility and cut-throat business acumen, it also has some of the city’s most luxurious residential towers. If you want to #LIVEDIFC, these are the towers to choose from. This strategically located, state-of-the-art residential tower is ideal for modern families, working professionals and lifestyle enthusiasts. Its mixed use project design allows residents immediate access to high-end retail outlets, delectable cafes and restaurants and a fully equipped fitness centre with a first rate gym and irresistible swimming pool. All of the luxury apartments are finished to the highest quality and offer generous living spaces that can accommodate any of your interior design dreams, no matter how big. Ambitious professionals who are willing to attack the luxury property ladder with the same drive they apply in the office will find an irresistible deal in Central Park Tower. They can choose from a range of ultra-luxurious and chic, spacious studios, one-bedroom, two bedroom apartments. So whether you are looking for an investment or your ultra-sophisticated cosmopolitan blot hole, you can find the perfect fit. 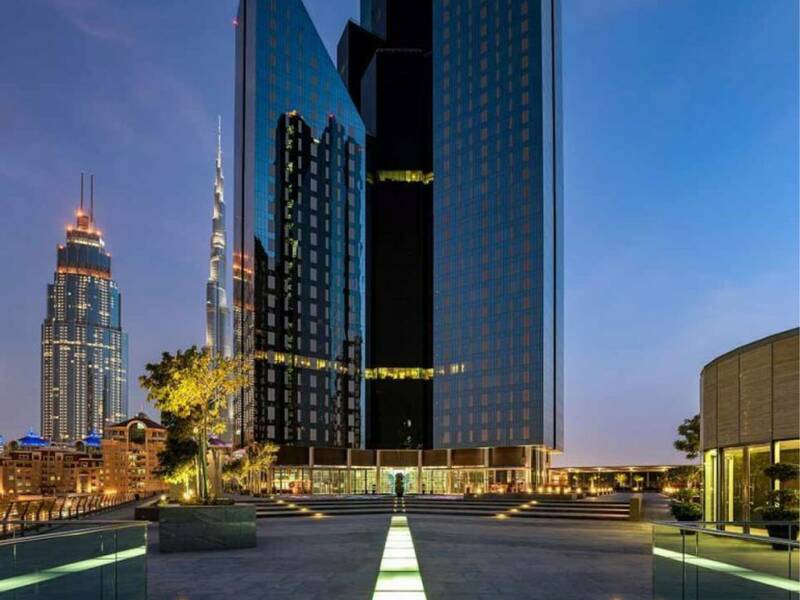 Not only is this residential tower incredibly well located, with easy access to DIFC and Downtown Dubai, but it comes with first-rate modern facilities such as a podium-level landscaped courtyard, swimming pools and exclusive shopping and dining outlets. 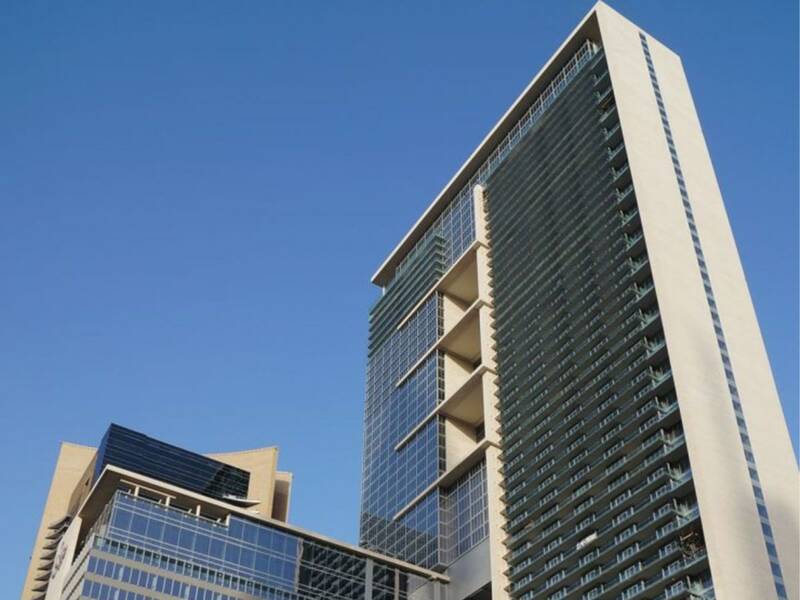 You simply won’t be able to tear your eyes away from the mesmerizing views of Index Tower, DIFC. 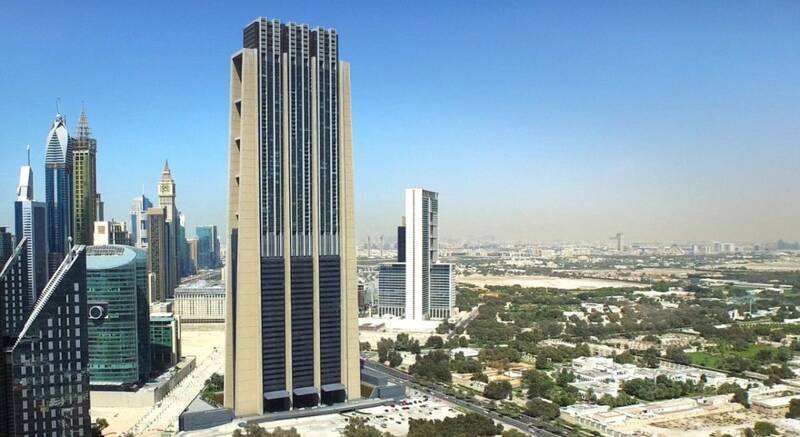 This 328 m tall, 80-storey skyscraper is not only a vision to behold, but also offers the height of luxury property in Dubai. Those wishing to join the ranks of its elegant residents can choose from apartments, penthouses, duplex penthouses and the luxury triplex penthouses of the 77 th -80 th floors. This is an award-winning building, not only in design but in amenities and concept. Lucky home owners will want for nothing within its walls and will create waves of envy with Instagram posts from every corner of your property.